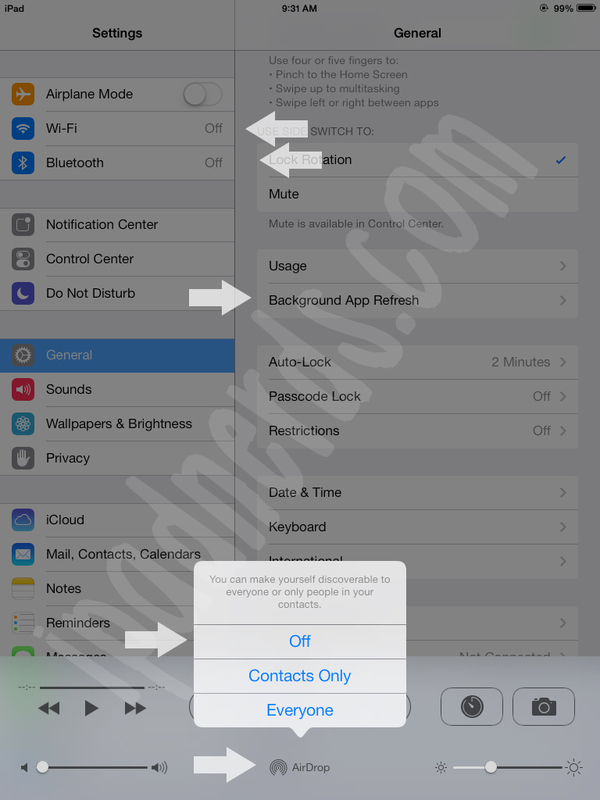 The new iOS 7 update introduced some features that will heavily drain the battery of the iPad. Here are some easy solutions to extend the battery life on your iPad. The iPad by default has unnecessary features and options turned on that can drain the battery on your tablet. 3. Turn on ‘Reduce Motion’. 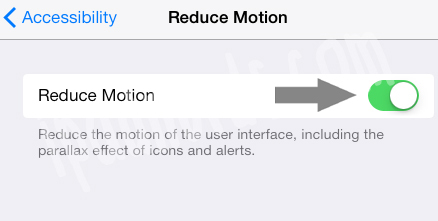 This will disable the effect where the background shifts to your ipad’s movement. Turning these features off will greatly extend the battery on your iPad.